Forest Lodge Guest House is located in the Great Glen and is situated in the small hamlet of South Laggan, between Loch Lochy and Loch Oich. 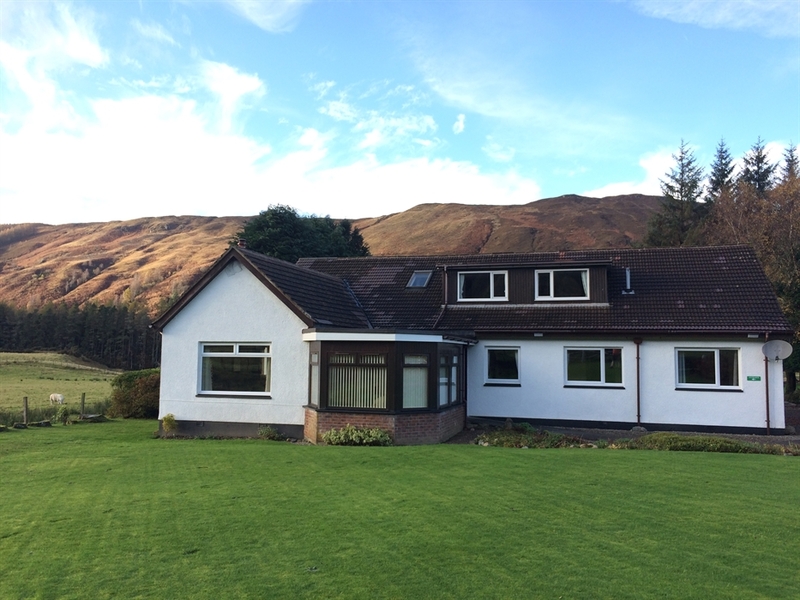 Forest Lodge Guest House is located in the Great Glen and is situated in the small hamlet of South Laggan, between the beautiful Loch Lochy and Loch Oich. The Caledonian Canal runs a short distance behind the Guest House and can be reached from Laggan Locks only half a mile away. At just 10 miles from Fort Augustus, 22 miles from Fort William, 44 miles from Inverness and 55 miles from Skye, Forest Lodge Guest House provides a perfect base from which to explore the abundance of activities and places of interest in the local area and beyond. The Great Glen Way long distance path runs close to the property and can be easily reached via a short walk, making Forest Lodge Guest House a perfect base if you are walking this 79 mile route from Fort William to Inverness. So whether you are planning an overnight stop or to stay longer, we would be delighted to receive a call or an email to discuss your requirements. To read our excellent TripAdvisor reviews, please click here.